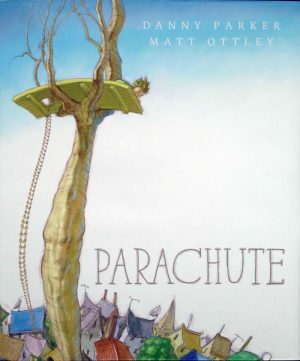 View cart “Parachute” has been added to your cart. 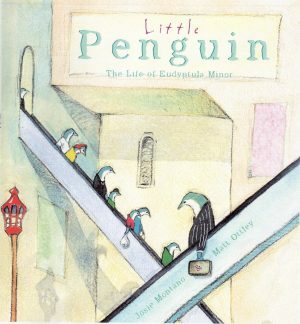 Suitable for children aged seven and up. 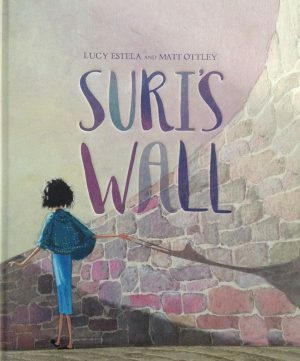 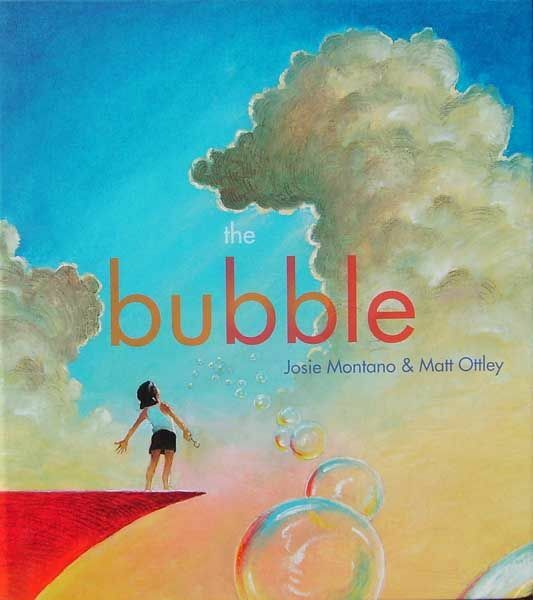 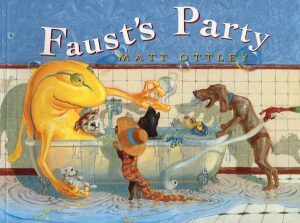 Another of his collaborations, Matt Ottley's dreamlike illustrations reflect Josie Montano's poetic text in this story about a young girl's journey from depression to healing.